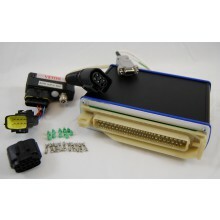 Performance, fully tunable, engine management for your car, boat, or any vehicle. 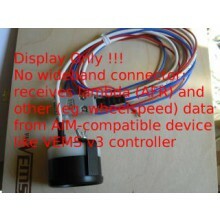 VEMS can replace your factory fuel injection controller, or aid in converting your engine from carburation to fuel injection. 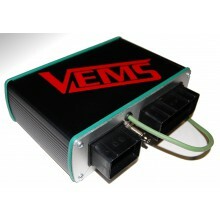 VEMS is for someone who wants the best control of their engine with a budget in mind. Professional assembly, testing, and an amazing, forward thinking, tuning software that makes tuning quick and easy. 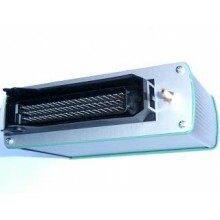 The integrated wideband controller makes the tuning and afer the fact closed loop control simple and very effective. © 2013 VEMS. All Rights Reserved.